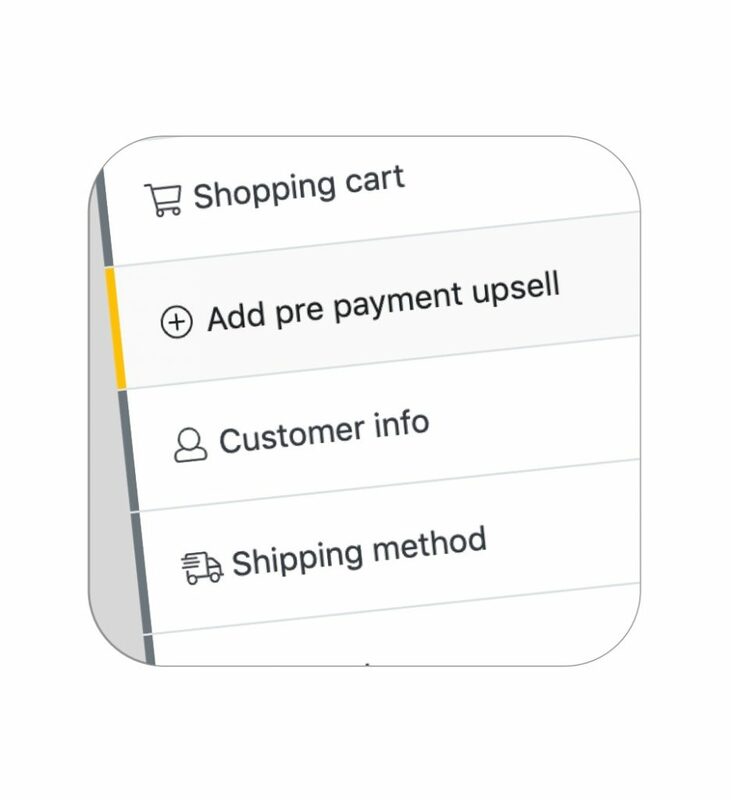 Our team has experience in building custom bespoke solutions to integrate with your Shopify store. 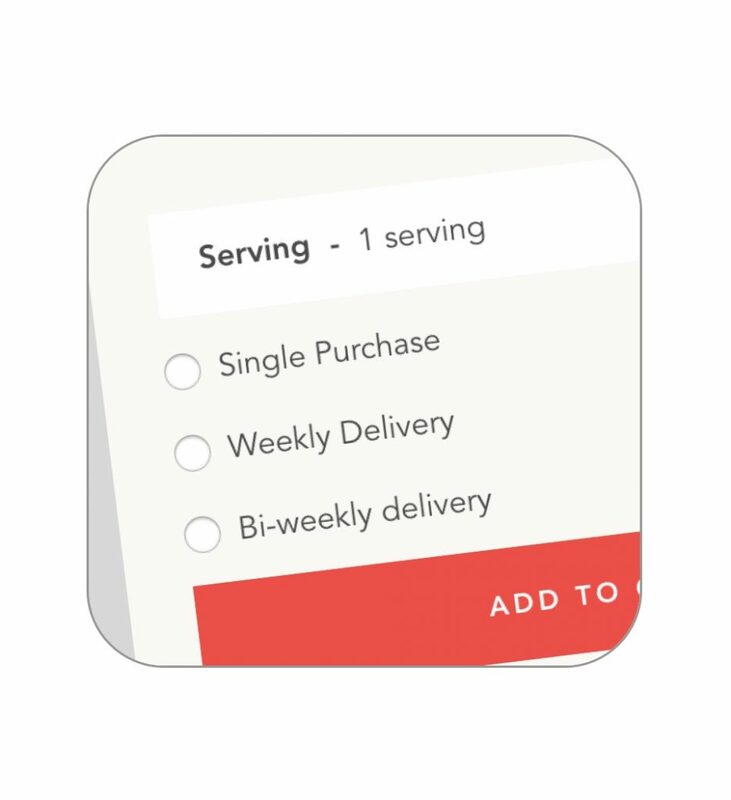 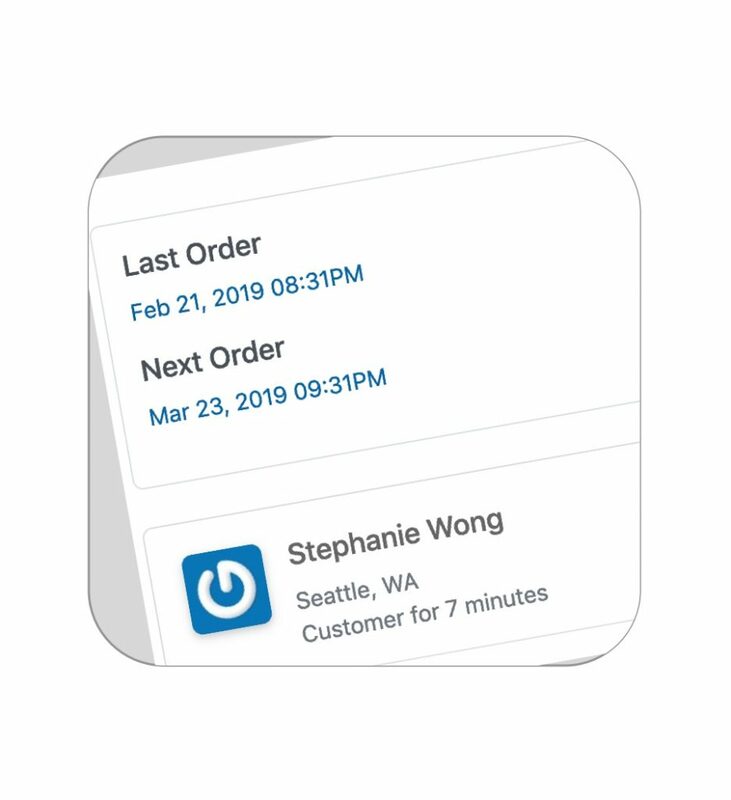 When orders are received and paid for in in your custom checkout, it will be forwarded to your Shopify store automatically. 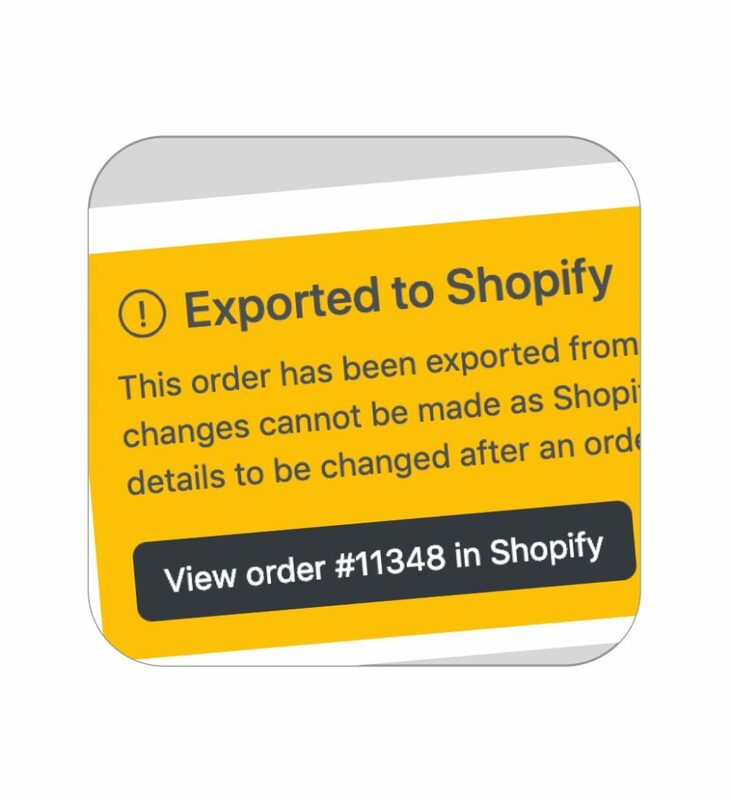 This means you can continue to use all the fulfillment services and apps offered within Shopify. 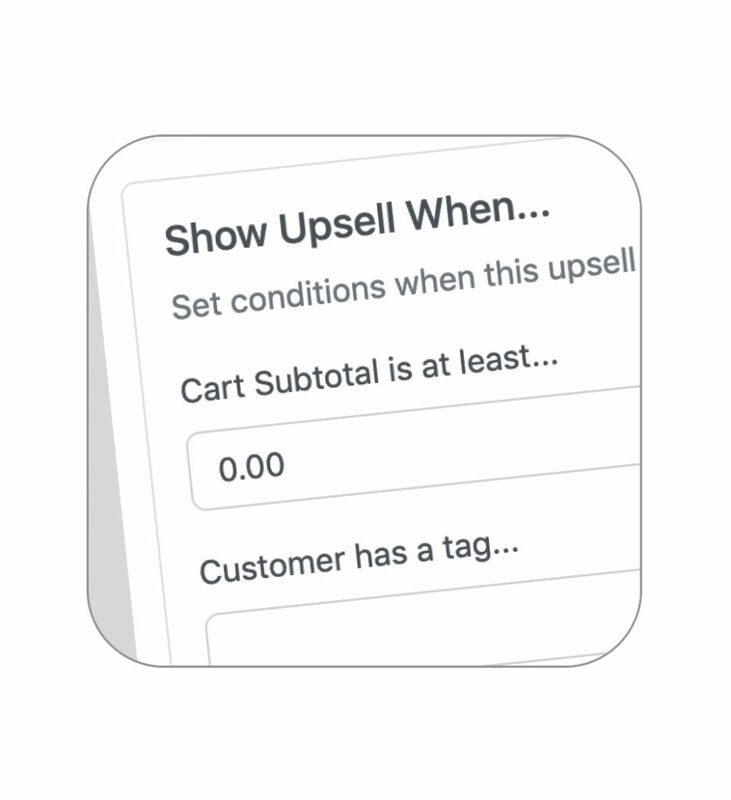 Offer upsell offers both before and after the customer has paid. 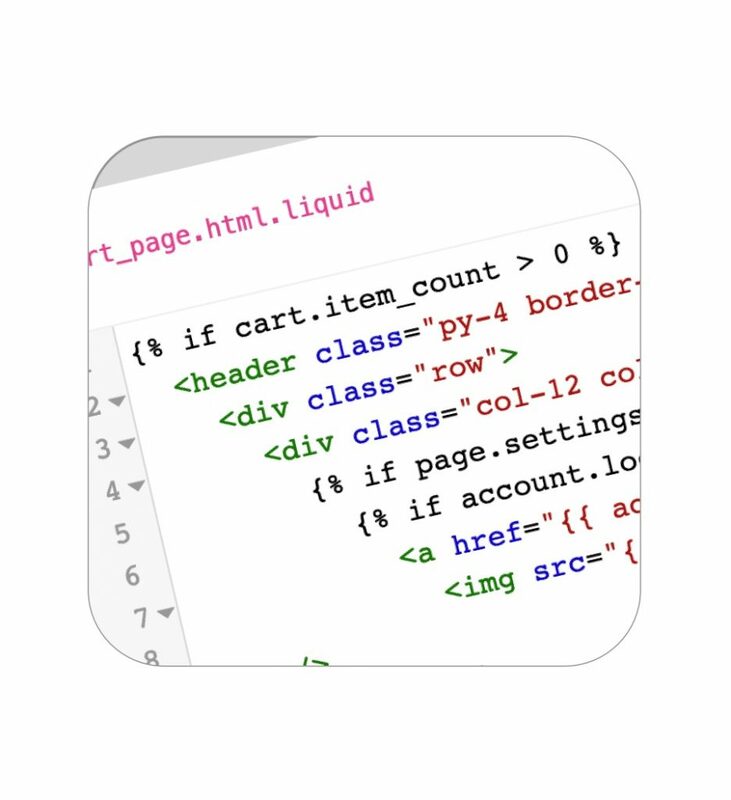 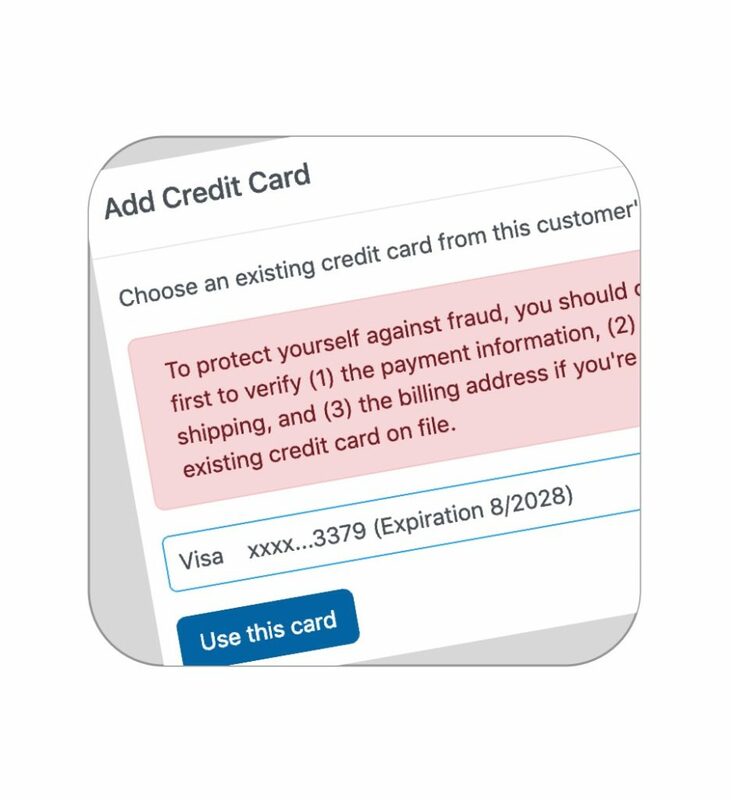 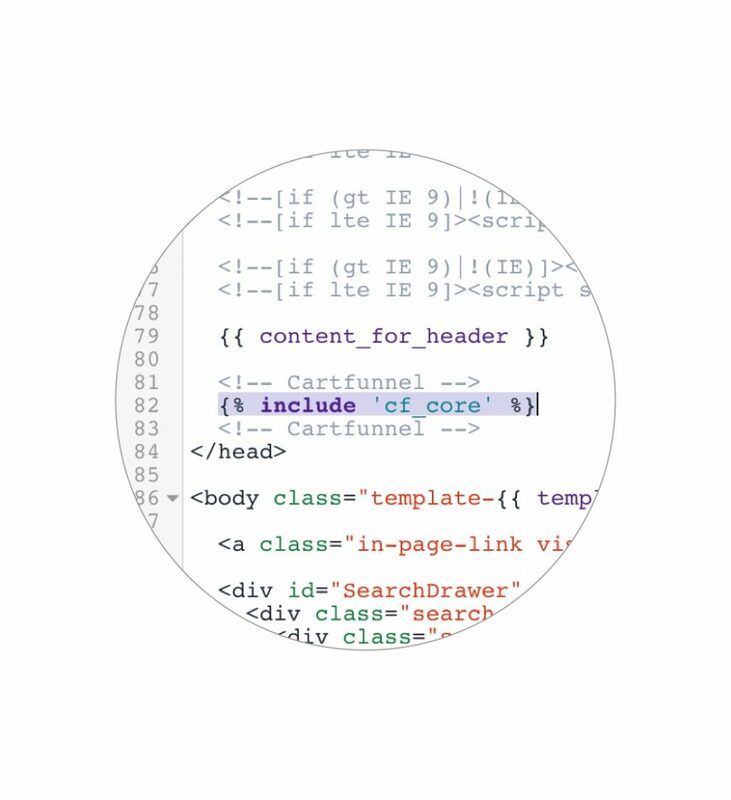 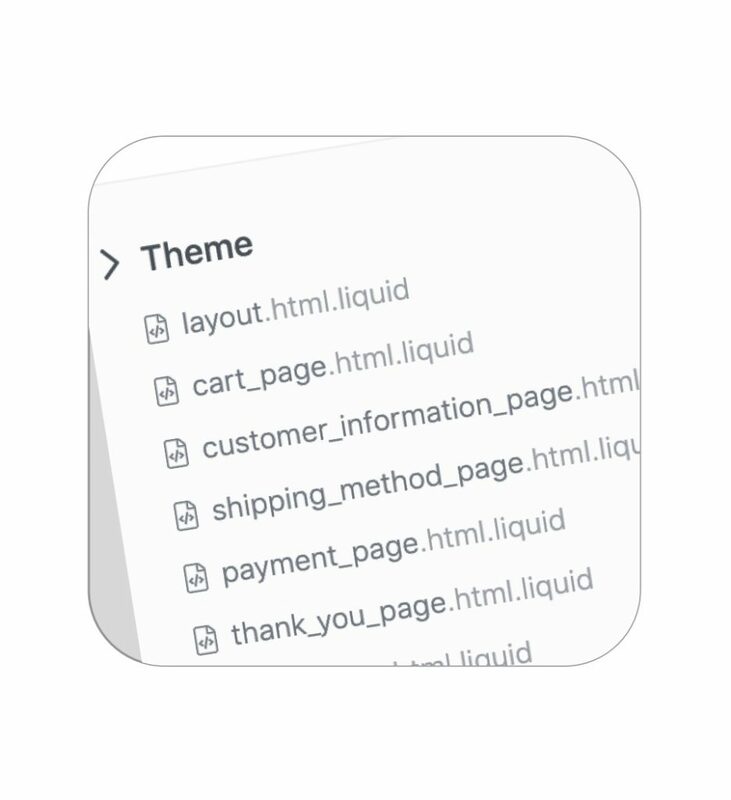 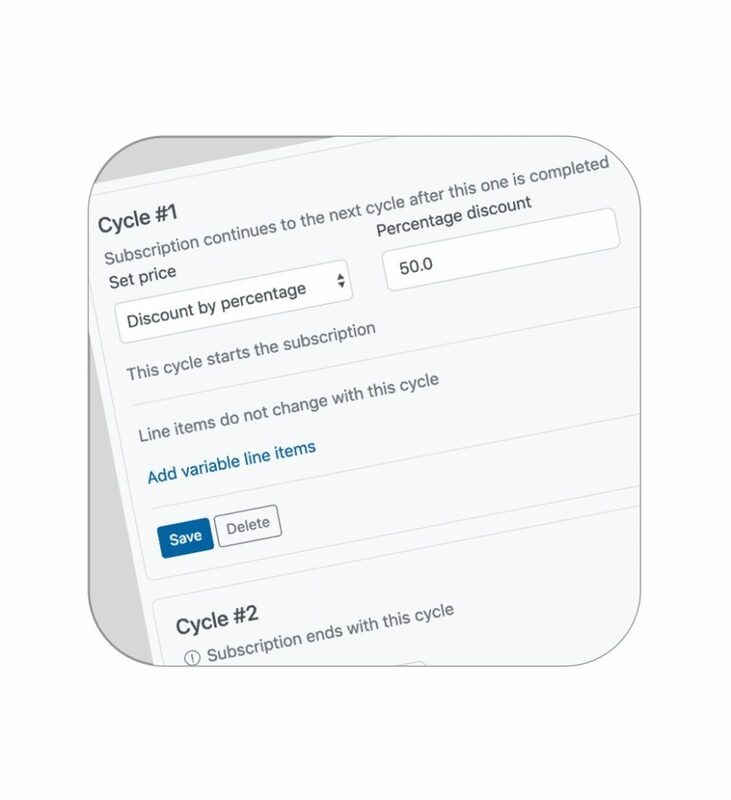 Most importantly, we will ensure that your custom checkout integrates well into your existing theme.